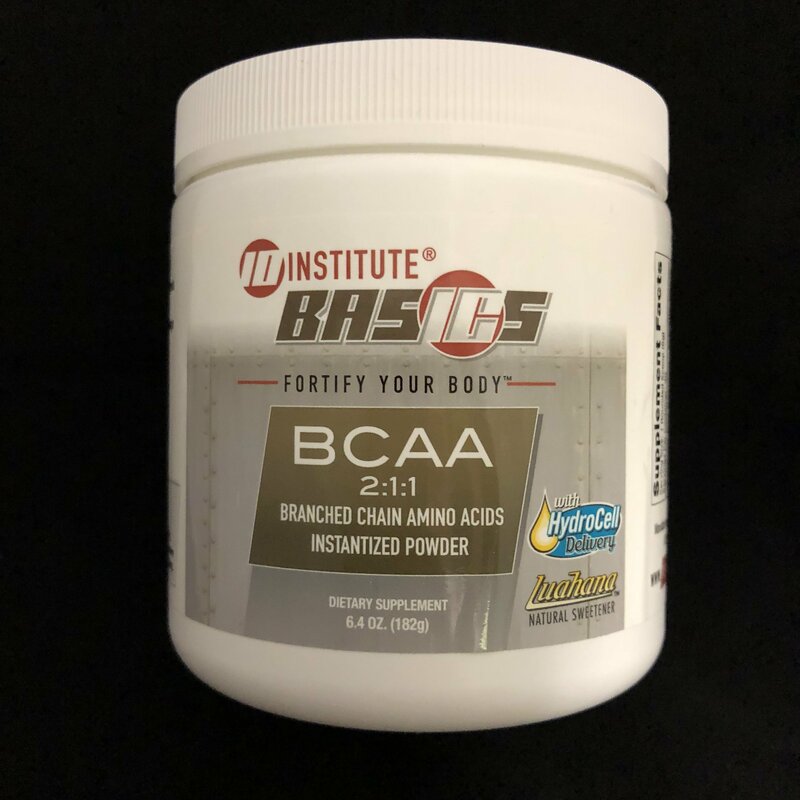 BRANCHED CHAIN AMINO ACIDS (BCAA) is a bonded chain of 3 key amino acids: leucine, isoleucine, and valine which may act as a better transport vehicle for faster absorption. BRANCHED CHAIN AMINO ACIDS (BCAA)reduces fatigue while accelerating recovery and decreases muscle soreness. 6.4 oz. (182g).